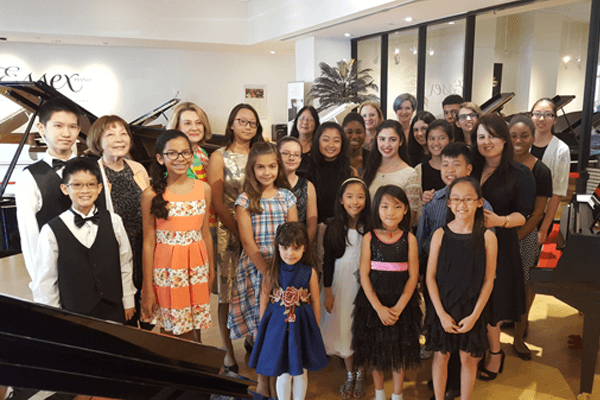 The Annual MMTF Scholarship and Honors Competition was held on March 3rd at Steinway Piano Gallery in Coral Gables. 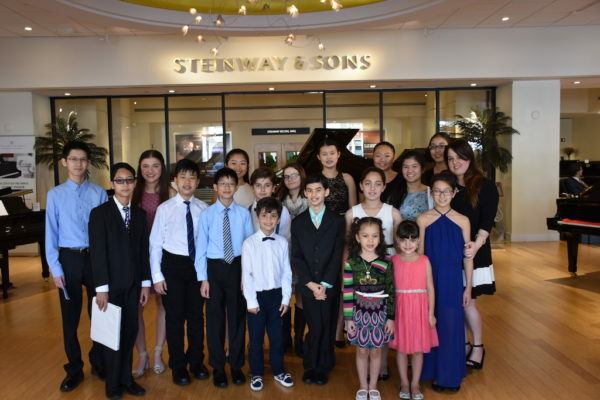 The Honors Recital with all awarded students took place on March 17th at Steinway Gallery as well. Congratulations to all participating students, teachers, and winners! 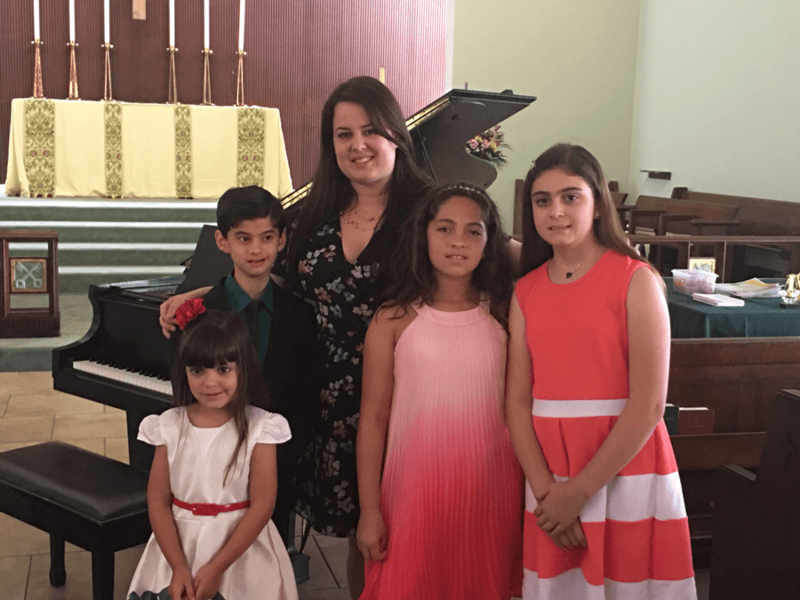 Congratulations for your beautiful performances in this year’s Honors Recital! Student Day is a program that requires students to take several exams the same day. 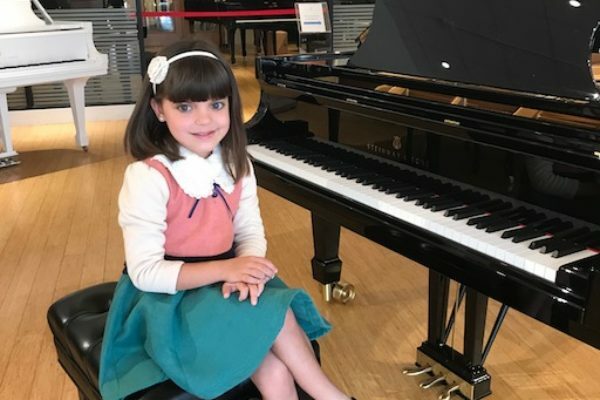 Students are required to play 2 or 3 piano pieces (depending on the level) from different historical periods. They also have to take a Written and Aural exams, and a Keyboard Skills exam. It takes a lot of work and dedication from the students, teachers and parents. Congratulations for your great accomplishments in this event! 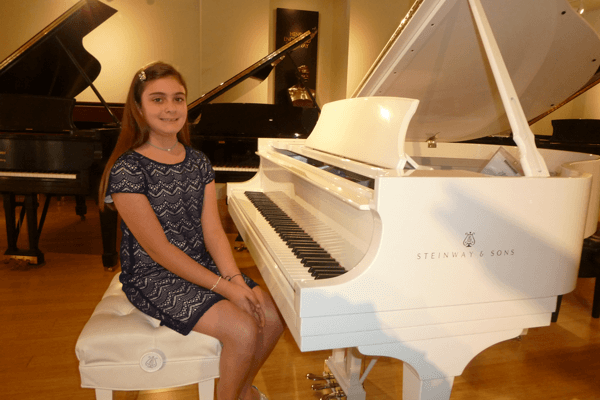 Every year, selected students are welcomed to participate in the Music Exhibition held at FIU The Herbert & Nicole Wertheim Performing Arts Center as an event sponsored by the Youth Fair. 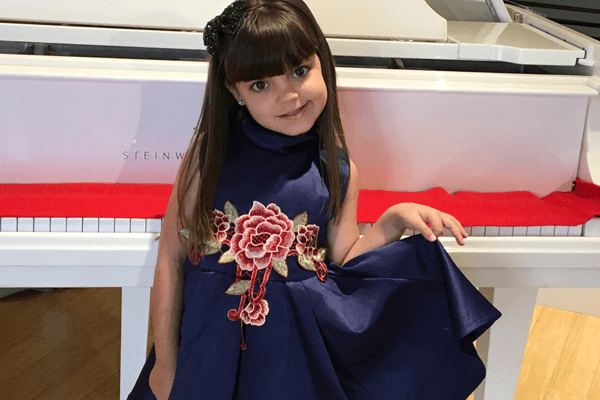 It includes different music instrument in which students are able to compete and have the opportunity to perform in a beautiful concert hall. Thank you to the Youth Fair & Exhibition for hosting this event. Congratulations to all participating students! 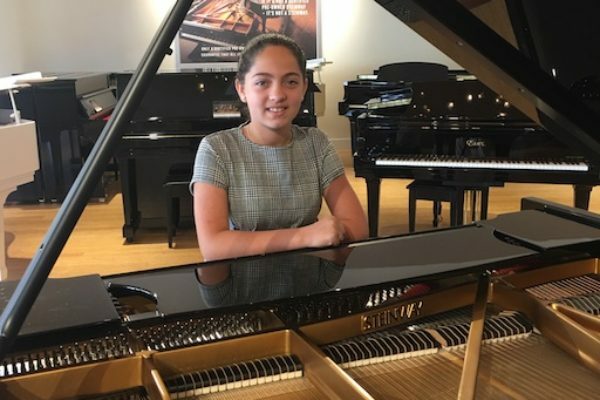 The Annual MMTF Scholarship and Honors Competition was held on March 4th at the Steinway Piano Gallery in Coral Gables. 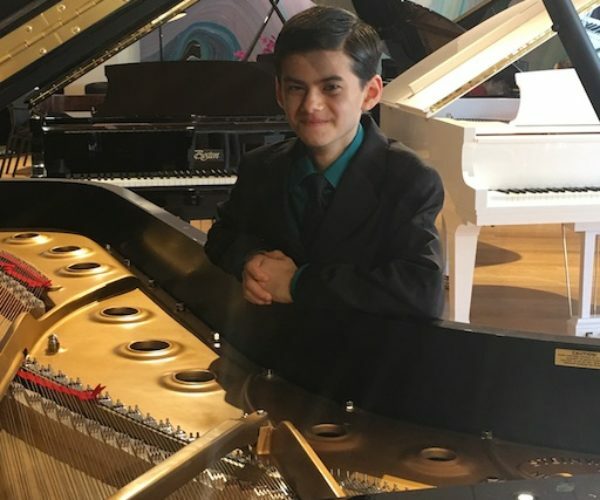 The Honors Recital with all awarded students took place on March 18th at the Steinway Piano Gallery. Congratulations to all participating students and teachers!